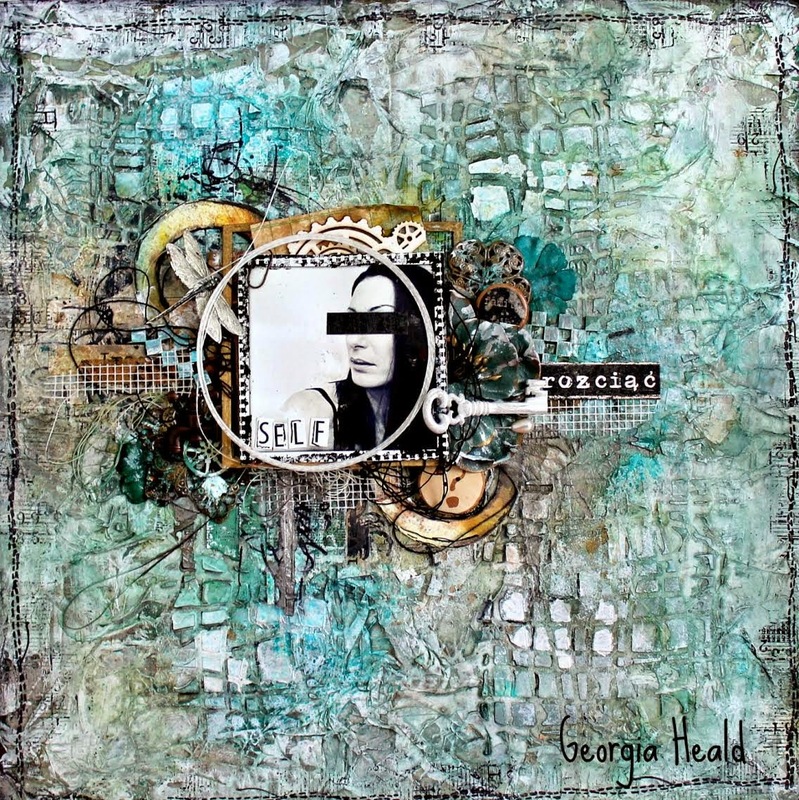 We are beyond delighted to have Georgia with us this month where she will WOW you with her amazing creativity, use of mediums, and Lindy’s Stamp Gang products. Here is a little bit about who she is. 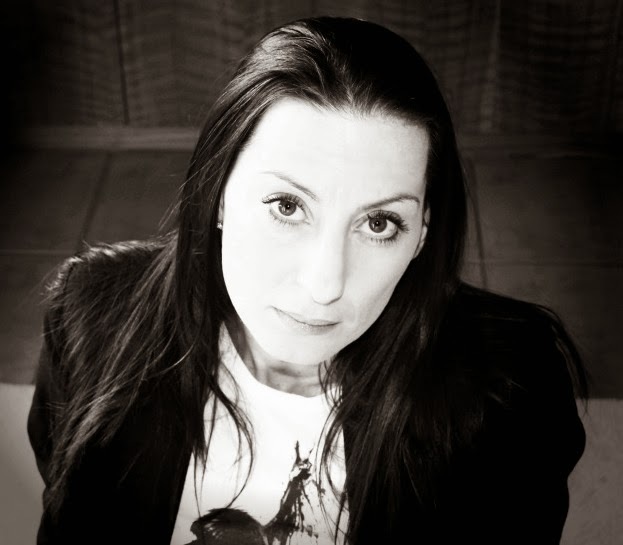 “Hi, I’m Georgia, I’m 37, from Tasmania Australia where I live with my husband, teenage son and furry cat babies. 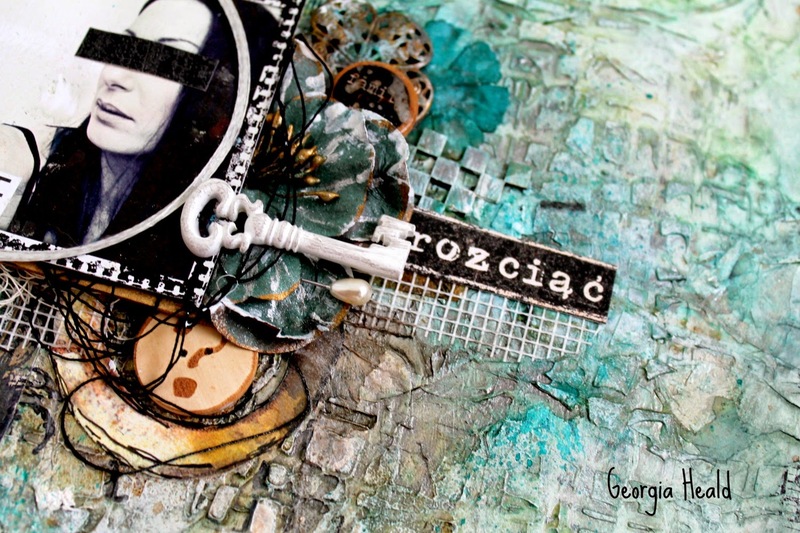 I would describe my style as modern grunge with a real love for art mediums and stamping. I create mostly 12 x 12 layouts, cards and journals with the occasional off the page project and canvas. Look at all those layers! Thank you for stopping by! Be sure to check back throughout the month for more of Georgia’s projects! March 2014 Color Challenge Winners! Totally awe inspiring work of art!!! LOve all the details! Your layout is out of this world Georgia!! 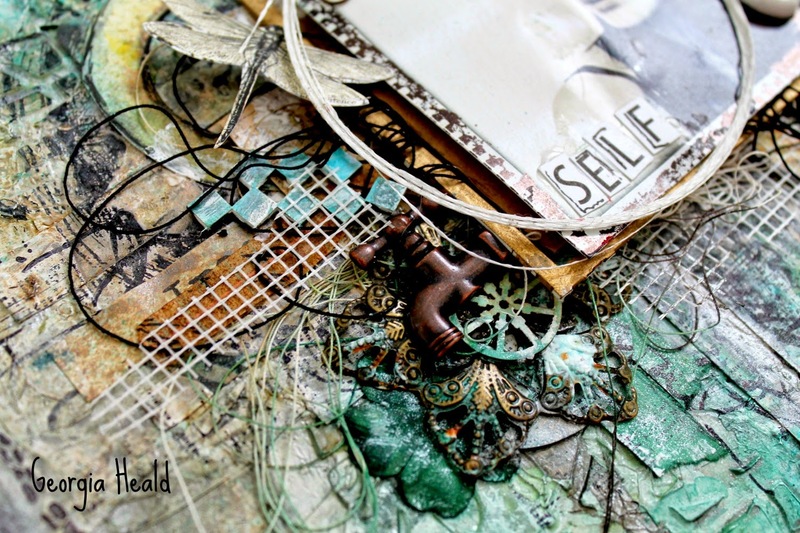 Wonderful texture on this layout! OMG, That canvas is amazing! 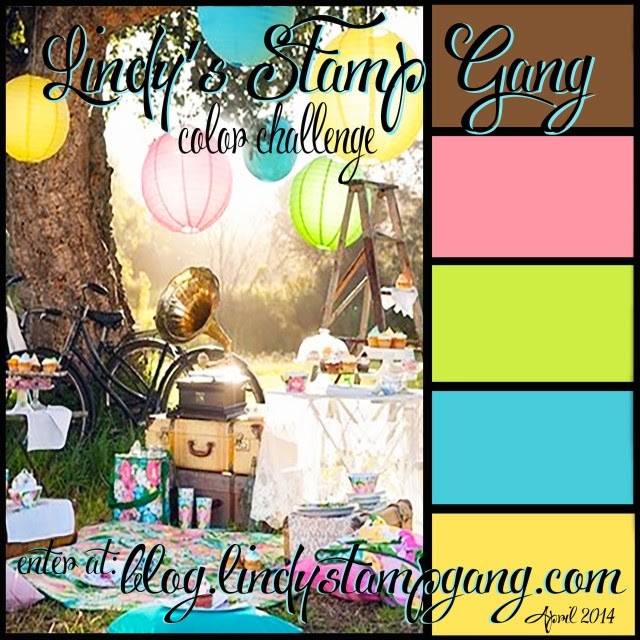 We are so glad you came to Lindy’s stamp gang as a guest Designer. Thank you for sharing your work. Super layout Georgia. Love all the texture in this project!